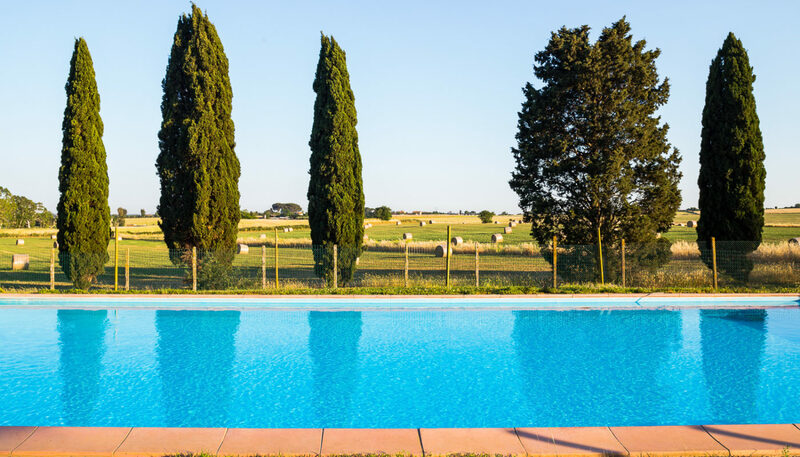 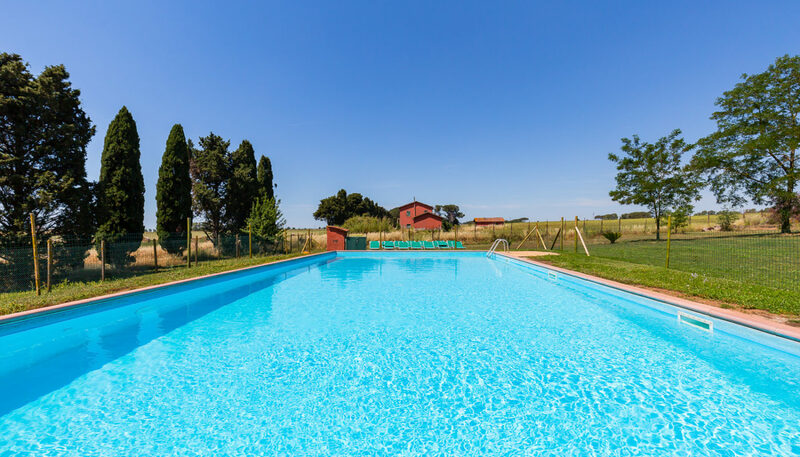 Located 36 km from Rome’s historical center, Riserva dell’Olmo is a farmhouse with a huge private garden, swimming pool, volleyball field and barbecue. 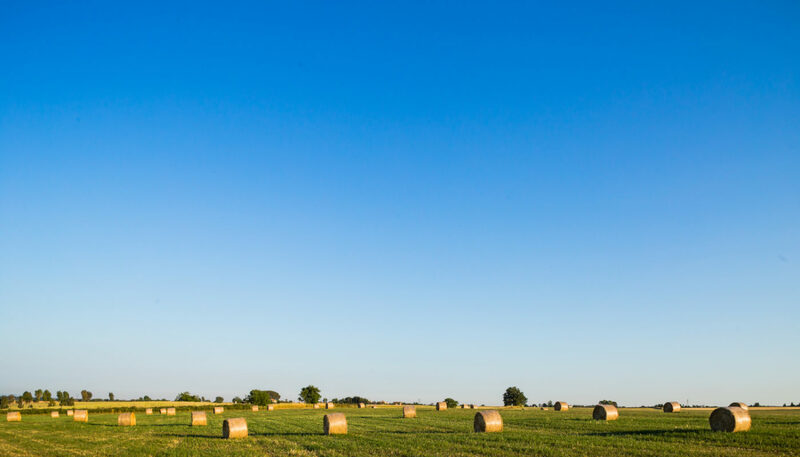 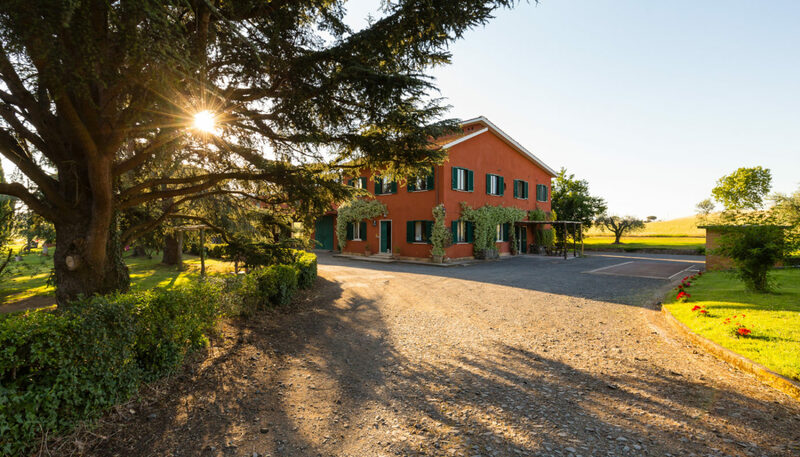 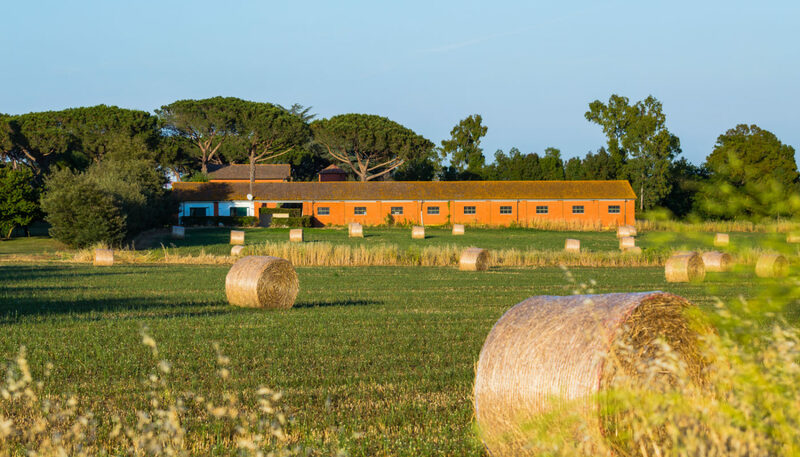 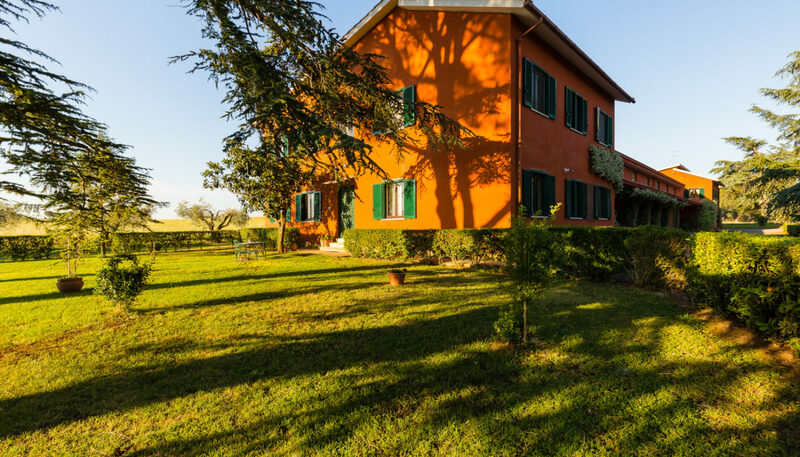 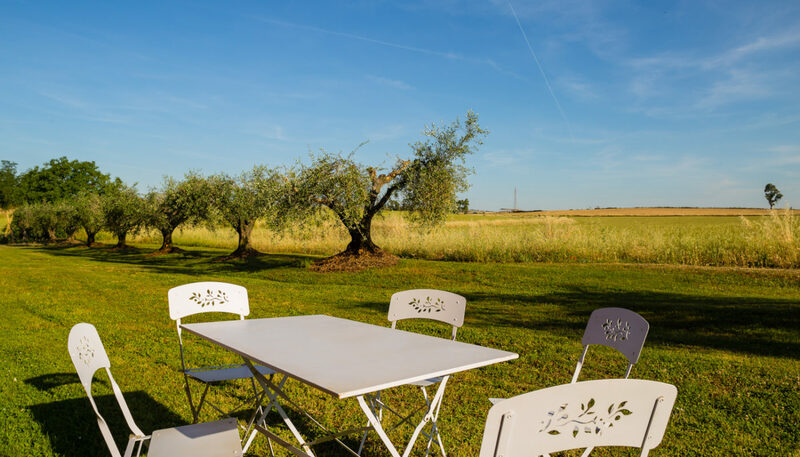 Riserva dell’Olmo, a 140 hectar farm, is the ideal setting for those wanting to relax and spend their vacations in the green roman countryside. 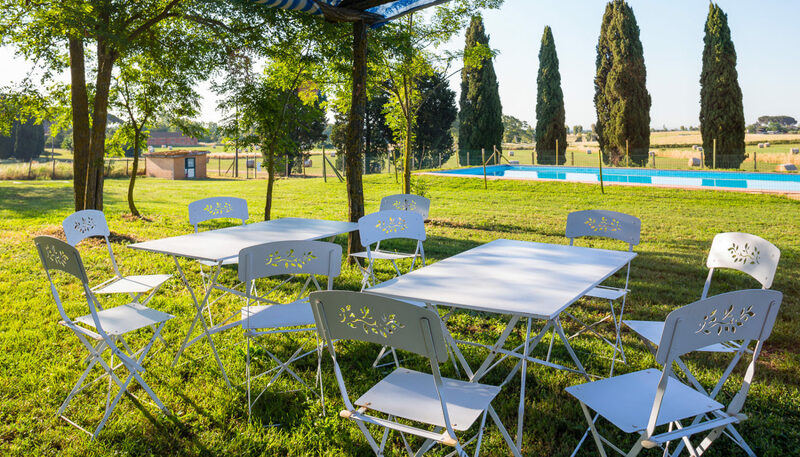 The apartments and rooms, furnished in a comfortable and practical fashion are surrounded by a pinewood forest, open spaces equipped with tables, chairs and a children’s playground. 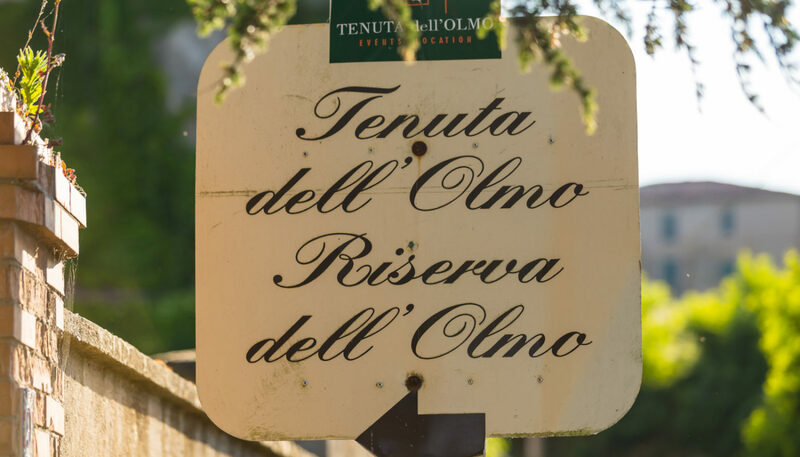 Perfect spot to set off for visits of Tuscia, an area of natural and historical wonders just north of Rome: Bomarzo’s “Park of monsters”; the papal town of Viterbo (one hour drive), Bracciano lake (6km) where it’s possible to go sailing and do water sports; Anguillara, charming town on the shore of Bracciano with its beautiful alleys leading to the lake; the recently rediscovered Calcata, a mysterious and romantic town with several interesting restaurants. 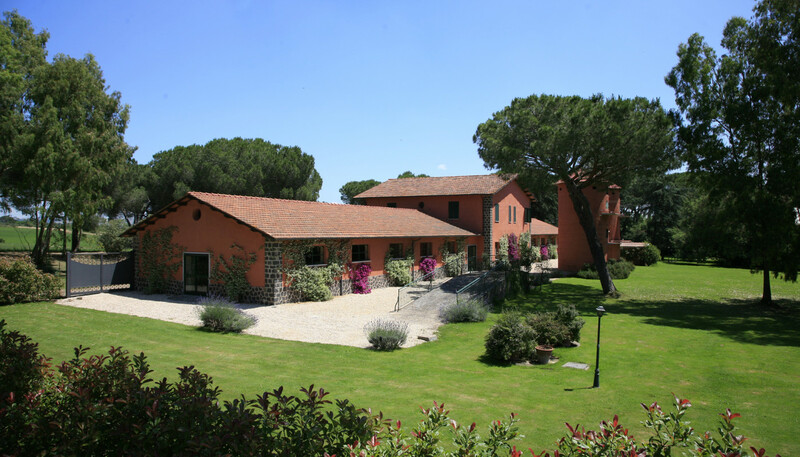 Furthermore, the proximity to Rome and the practical Rome-Anguillara railway link (40 minutes ride with trains leaving every 20 minutes) makes visiting the eternal city easy and pleasant.